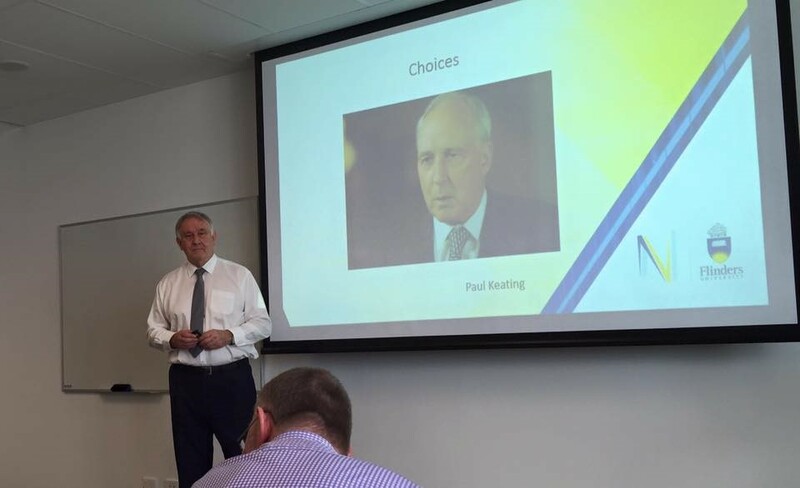 Thank you for inviting me, to your event, which was wonderful, your reminder to Australians both in business and life to adopt a more positive attitude was so insightful, I know many in the audience including myself left feeling very inspired. B Mgmts. (Hons), CAHRI, AAICD, FAIM. 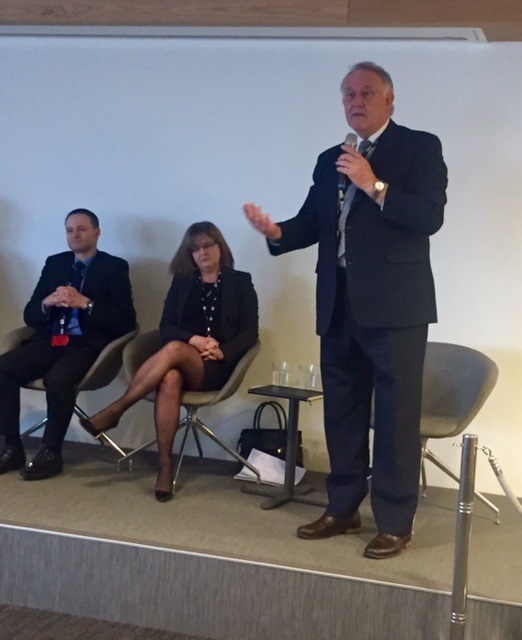 “I know time is a precious commodity, I would like to offer my personal thanks for your attendance and contribution to the panel discussion on technology, leadership and change today. Your thoughts were insightful, approximately 140 staff attended the session which demonstrates the interest there was in hearing from a professional such as yourself. Your vast experience across a number of businesses and your ability to communicate insights that considered a broad view of the environment was very interesting and resonated with our staff. Your insights around the choices people need to make on their fit and contribution to the business they work in and the need to continuously consider and assess how best to communicate and effectively lead your teams in a changing environment were timely and relevant. The feedback I have been receiving is that staff found the session refreshing and interesting. I would be happy to cross paths again”. 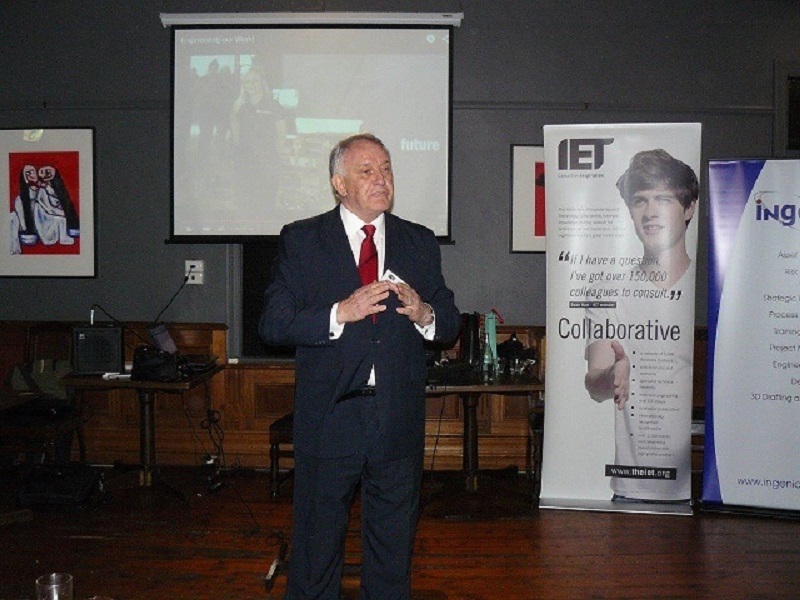 “Ken spoke for us at our annual Professional Networks Event. With a diverse group of students, academics and industry engineering professionals in attendance, finding a keynote speaker that interests the majority is always a challenge. With an unusual career history, I thought Ken might be able to bring something quite different to the group and this is exactly what he did. Cleverly incorporating elements of the evening’s theme into his speech, Ken spoke like a true storyteller. 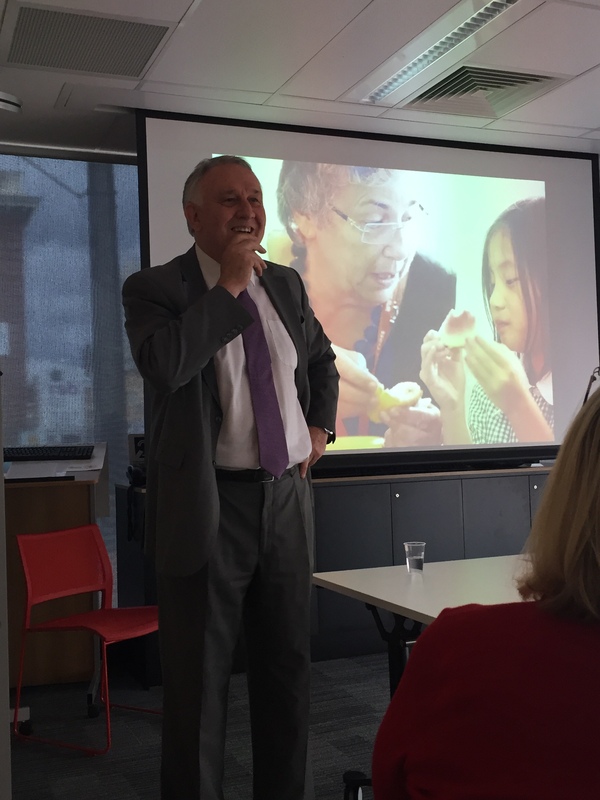 Charismatic, engaging and authentic, Ken took the diverse group on a journey, sharing countless insights and lessons learnt from his fascinating career which spanned living and working in over 30 countries. Since the event, I have also had several people contact me to let me know that they had some “huge takeaways” from Ken’s speech. 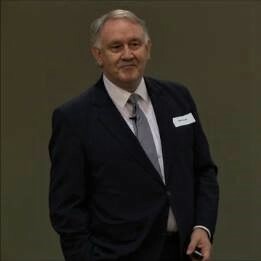 Now a very passionate and optimistic South Australian with masses of international life experience, if you’re looking for a speaker with a non-conventional background who can inspire your audience through the tales of a very different story, I would highly recommend Ken to speak at your next event”. ‘Ken is an expert when it comes to managing people. Not simply managing but understanding and really connecting with your people. His independent research and related speaking engagements are well recommended and are sure to initiate conversation”.